Slowly getting into the xmas spirit and it feels nice….so why not give in to it. 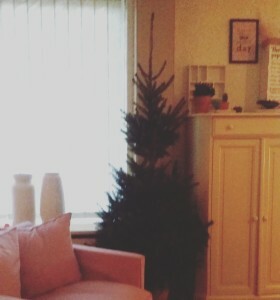 Last year we had a pink xmas tree, this year I wanna add more colour. 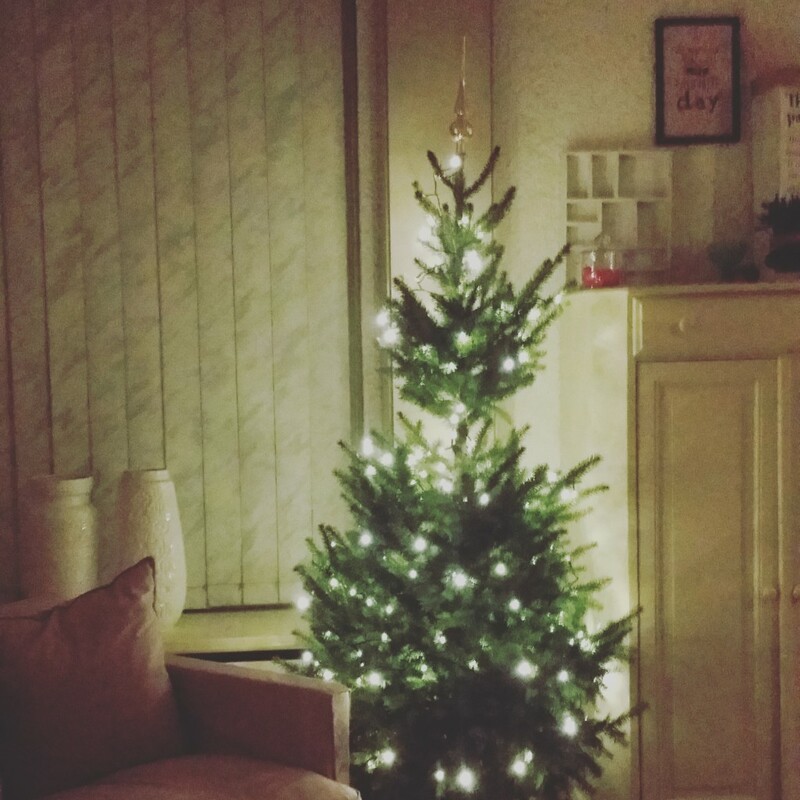 Picture isn’t the best, but I really wanted to show you our tree already. Better pictures tomorrow when it’s not so dark.